Bay St. George RCMP are advising the public of multiple break and enters into cabins in the area. Police are investigating break-ins reported near Coldbrook and Spruce Brook. 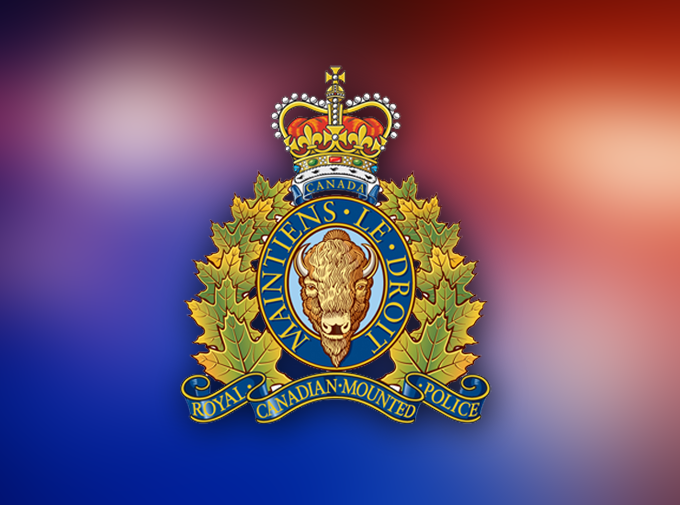 RCMP are asking that cabin owners check their properties and report any suspicious activity.